Welcome to this week's episode of the series Find Out More About the Islamic Revolution. Today, we study the impact of the Islamic Revolution on the theories of Ms. Theda Skocpol. 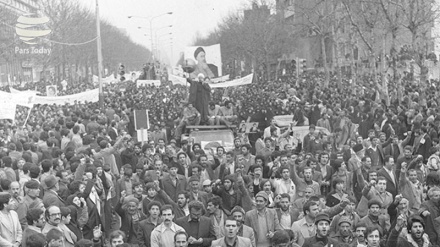 Iran's Islamic Revolution led to changes in the categorization of theories about revolutions, in addition to adjusting and developing the content and gist of theories of some of the theorists on revolutions. One of the most renowned theorists on revolutions, who made major changes in her theory upon the occurrence of Islamic Revolution is Ms. Theda Skocpol. She was born in Michigan, US, in the year 1947. She received her PhD from Harvard University in the year 1976. She follows structuralism in analysis of communities and revolutions. Ms. Theda Skocpol is among the theorists on revolutions which has studied and researched the French, Chinese and Russian Revolutions in her book, titled: States and Social Revolutions. In her book, she argues that revolutions take place due to a number of structural factors; and leaders, masses of people, and ideology are not the main reason for emergence of revolutions, and play marginal roles. 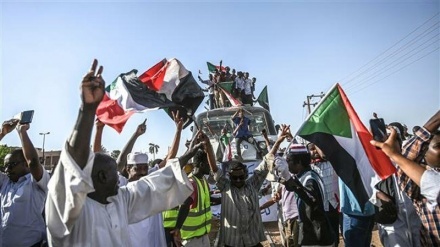 Skocpol wrote that in her opinion, social revolutions are not shaped by revolutionary movements within which a leading ideologue mobilizes masses of people for ouster of the existing ruling system and establishment of the new ruling system. In another work, Skocpol claimed revolutionary leaders should be looked upon as politicians who want to gain power. She added that the process of spread of revolution should not be just accessed ideologically. 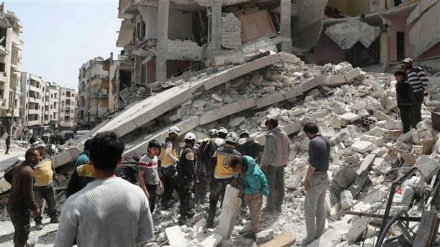 Another issue that she states is that she mainly pays attention to the economic reasons behind the occurrence of revolutions, arguing that revolutions maintain economic roots and take place in agricultural communities, which are pressed internationally for development, and within the framework of this development, the related government piles up pressure on people in a bid to meet the costs. Ultimately, these pressures stir dissatisfaction and rebellions, leading to a revolution if the related ruling system fails to suppress them. Meanwhile, upon the occurrence and culmination of Iran's Islamic Revolution, major changes emerged in Skocpol's theories. 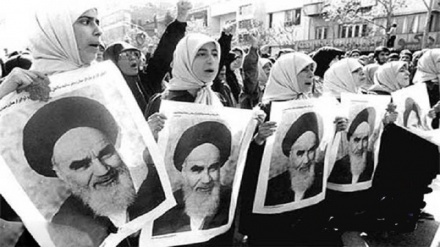 In her article, titled: "Rentier State and Shite Islam in the Iranian Revolution", she admits that Iran's Islamic Revolution is in contrast with her theory. She adds that Iran's Islamic Revolution is undoubtedly a social revolution. However, she notes, the emergence of the Islamic Revolution and especially the developments that led to Shah's ouster, challenges some of the predictions that she had presented in the historical comparative study of French, Chinese, and Russian Revolutions. She paid attention to the role of Shiasm and leadership in Iran's Islamic Revolution, and in contrast to her previous standpoint about the Chinese, French, and Russian revolutions, she believed that the people of Iran, and their leaders vigilantly and prudently shaped and built the Islamic Revolution. 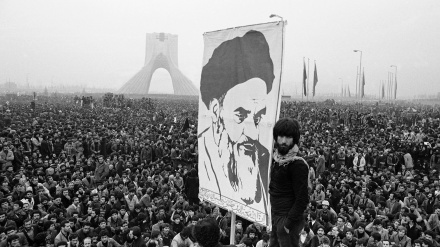 The unique role of the Father of Islamic Revolution and people of Iran in Iran's Islamic Revolution, compelled and forced Skocpol to amend her theory. She believes that Iran's Islamic Revolution was not shaped by modern political parties and was in fact the outcome of cultural elements. 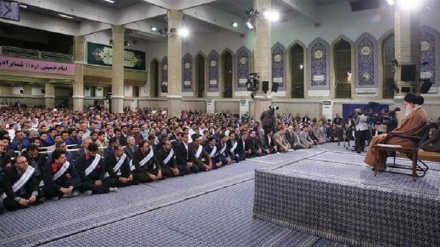 In fact, in contrast to her structural ideological framework, this theorist believes that political parties and groups did not play an effective role in shaping the Islamic Revolution and a group of cultural and organizational factors carried out the especial task of parties, turning into means of resistance against the former despotic regime.